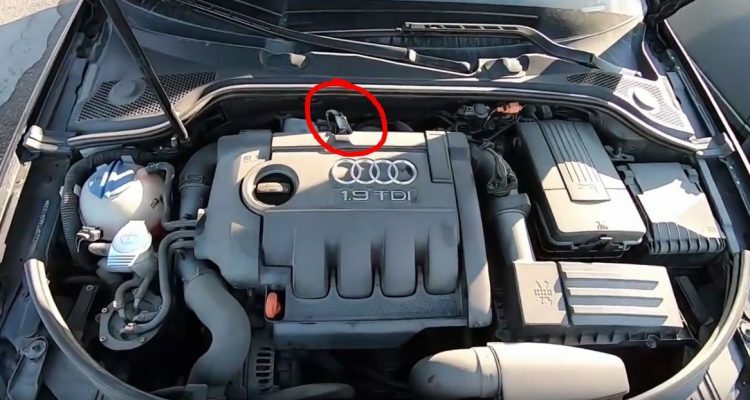 This fix applies to my model, 2010 Audi A3 with a 1,9 liter diesel engine – but should be process should be valid on most VAG cars, Volkswagen, Audi, Skoda etc. 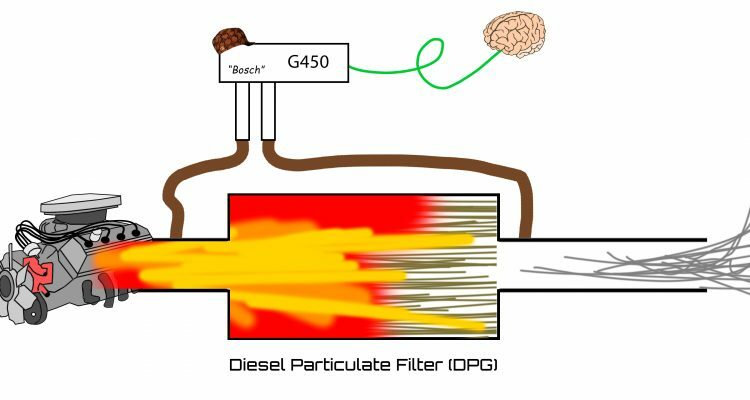 DPF or the Diesel Particle Filter is a filter in the exhaust system that gathers soot from the exhaust and burns it, leading to cleaner emissions. 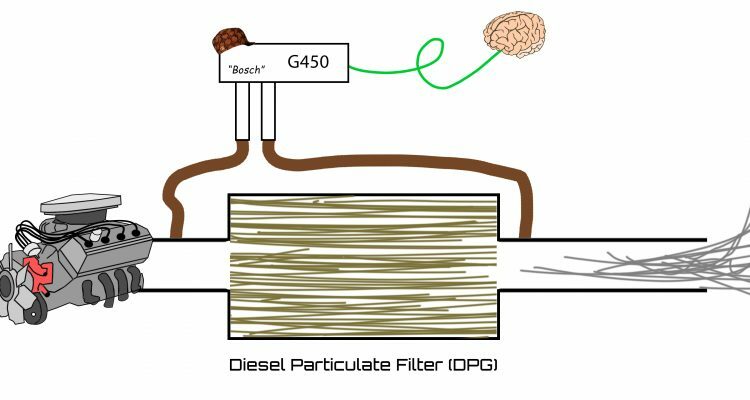 This process helps to burn off soot from DPF and cleans the filter, making the engine breather a little easier. This part of the fix is optional, but I highly recommend it to clean the filter and make everything a bit nicer for the new sensor. Plug in the VAG-COM cable and open VCDS. DPF error should be visible on the dash. 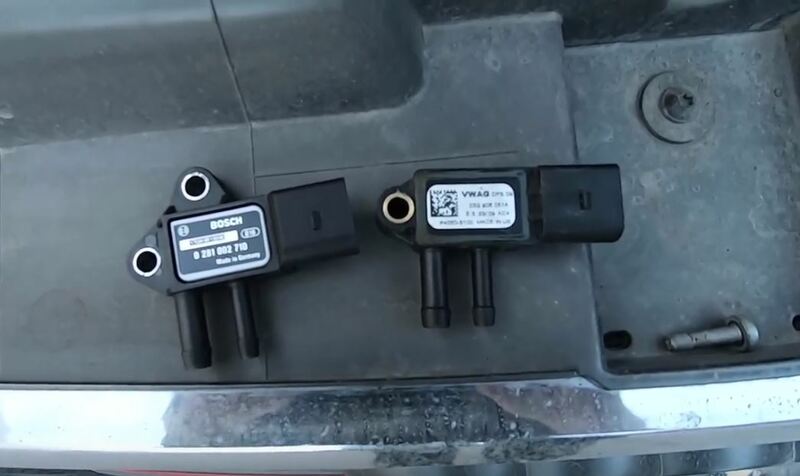 Drive about 20 km (12,5 miles) with your RPM between 2500 and 3500 for the regeneration to complete. Basically driving around with lower gear than usual. You can do the regeneration few times if you have to drive around anyway. 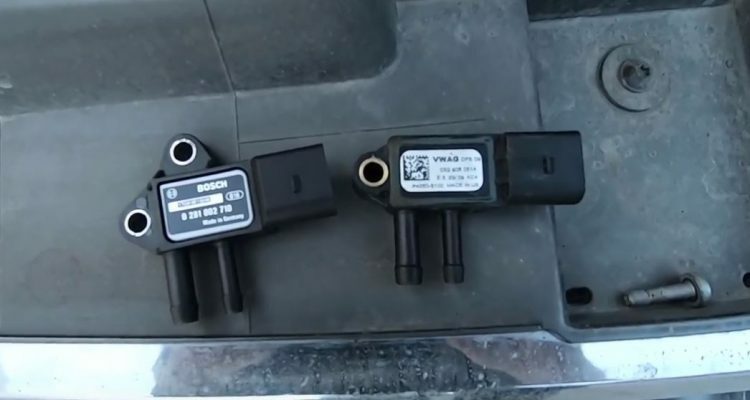 You need to adapt the sensor for it to work properly. 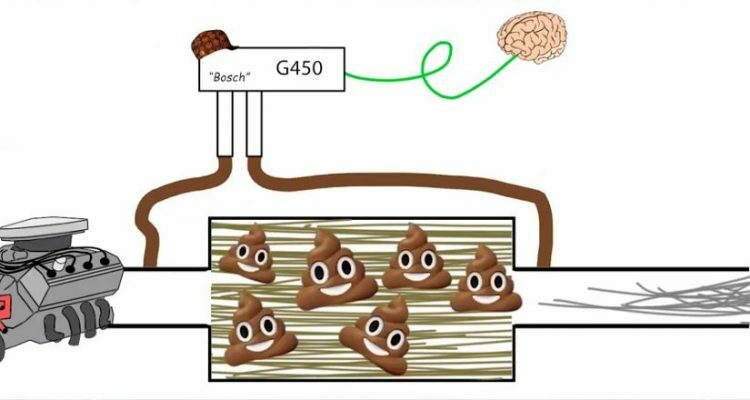 Whole process is explained in the video above. 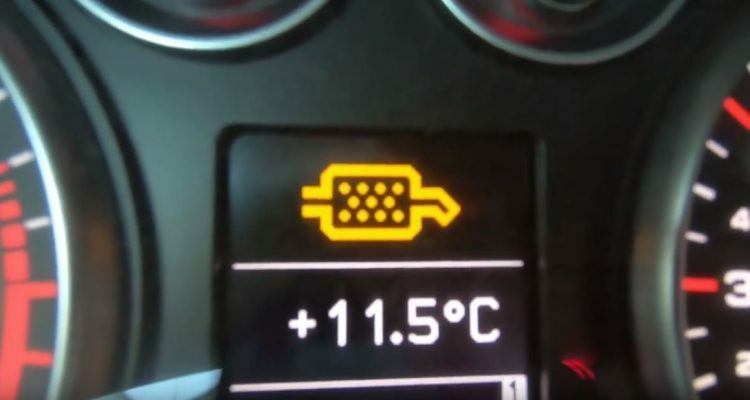 You need to clear fault codes from the engine control unit to turn off the MIL light. Do not clear any codes that you haven’t actually fixed. Its recommended to save a report before clearing any codes. 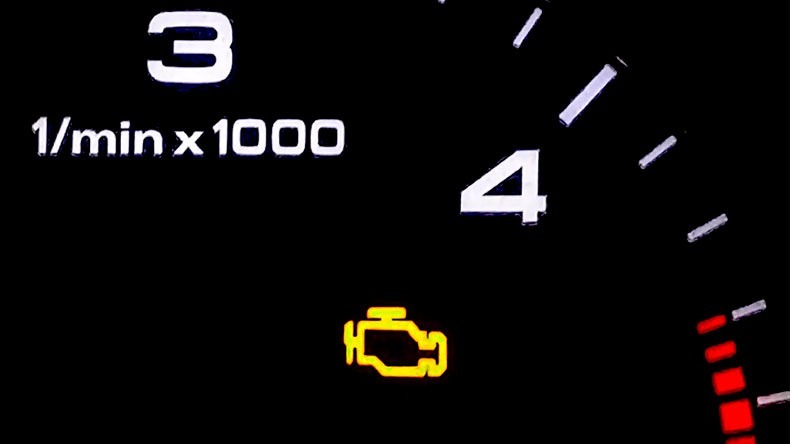 If your fix worked, the motor indicator light should be off and the fault code should not appear back in the fault code list. You are all done!